Warm and welcoming, with an extensive menu including those unique, sweet soufflés. This strikingly glamorous, treasure-trove of a room is a masterclass in great modern British food. First established in 1931, the vibrant and timeless design of the restaurant fuses the hotel’s iconic elegance with a contemporary tone and creative details, such as pivoting wall panels that create a separate ambience from day to night. 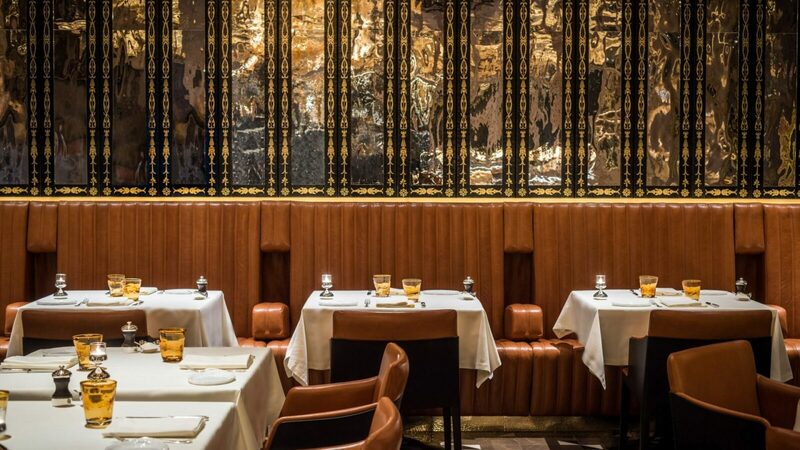 Having recently enjoyed a third makeover in the long and illustrious history of this famous room, The Grill at The Dorchester is now a sparkling jewel of zinc, copper and glass. The exciting new design is reflected in the kitchen, where the talented chefs deliver a fresh menu fusing classic favourites and new delights. Since opening in 1931 The Grill at The Dorchester has been home to some of the earliest innovative chefs in the UK. Delicious dishes ranging from grill favourites on the carving trolley to the restaurant’s signature blue lobster chowder. 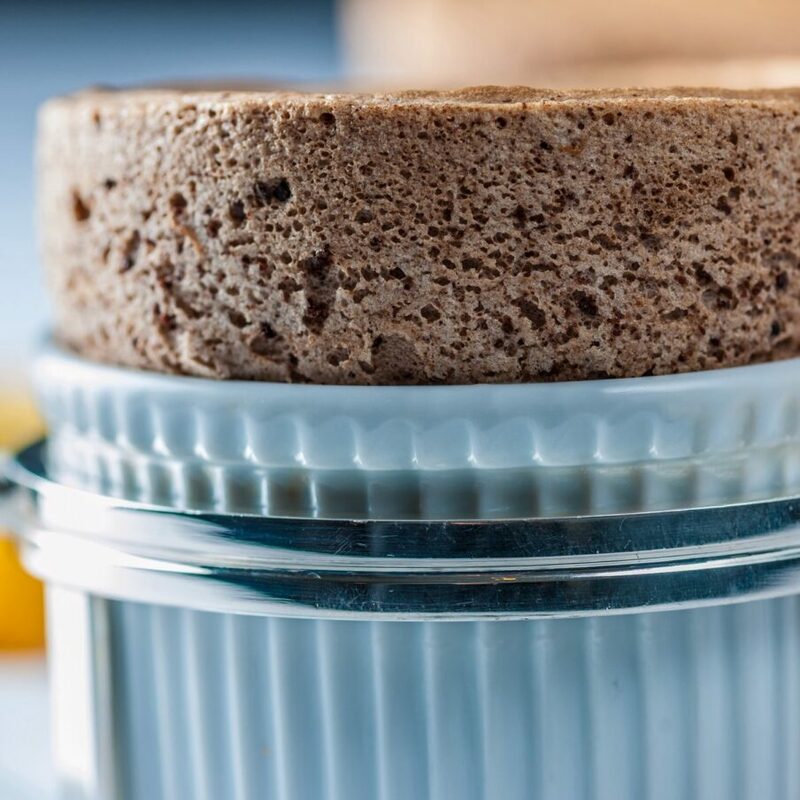 All topped off by an extensive sweet soufflé menu – the first of its kind in London. 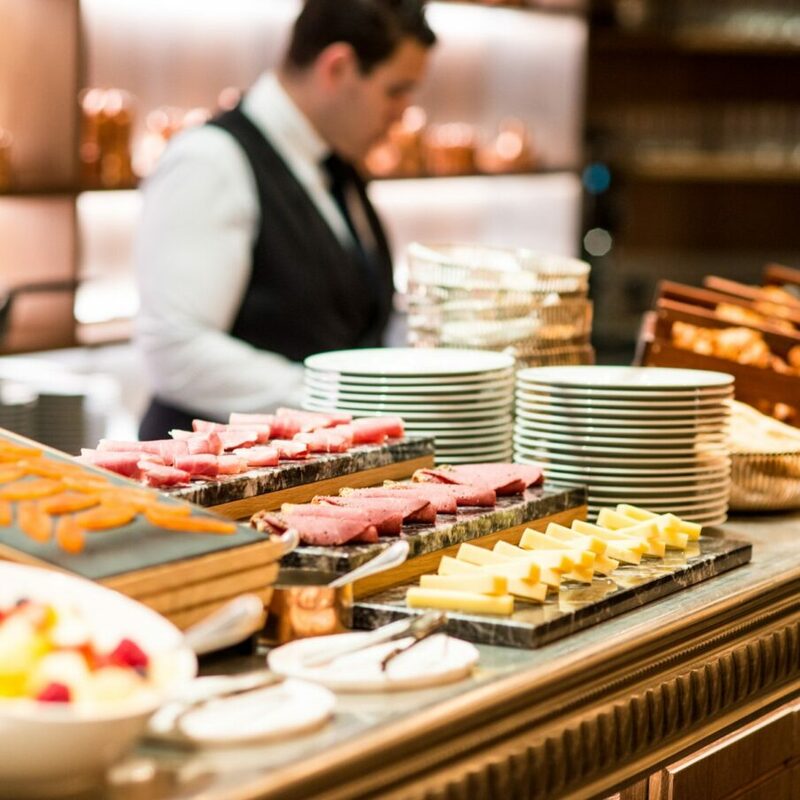 Celebrating the most important meal of the day in magnificent style, The Grill at The Dorchester offers anything you could want from our light Wellness Menu to the classic full English breakfast with a side order of fluffy pancakes and a basket of golden pastries. Set yourself up for a great day with a great breakfast. Comforting and delicious. One of the UK’s best loved meals, our traditional Sunday roast is quite an occasion. We offer this hearty slice of English life with wine pairings to create a succulent delight that’s hard to resist. Let us make it a night to remember, without the rush. 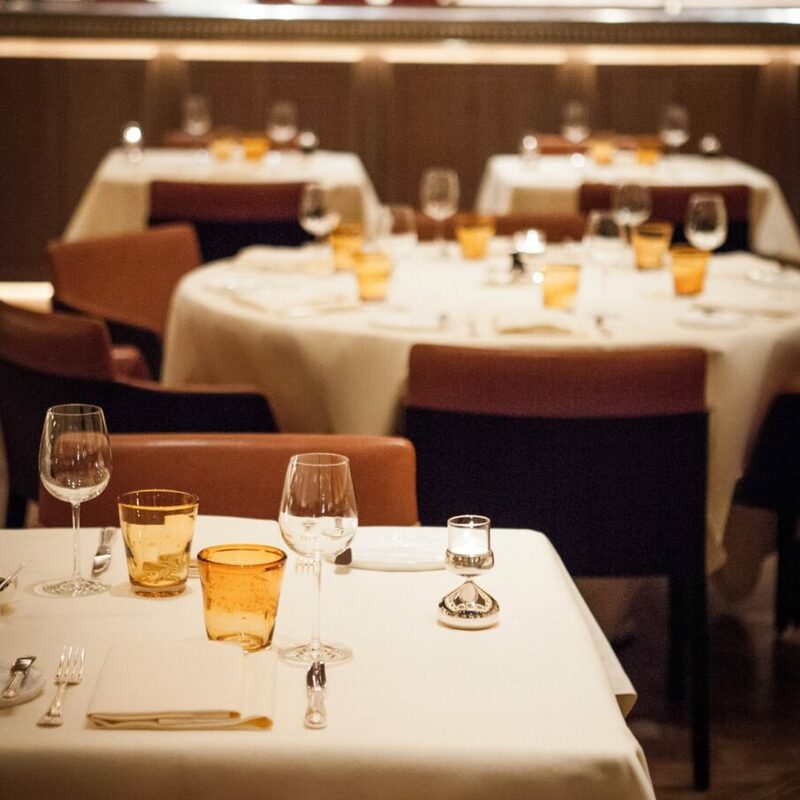 Join us for pre-theatre dinner or drinks and we’ll have a taxi waiting to make sure you’re there before the curtain rises. There’s always room for dessert. See our selection of sweet temptations for the perfect after-dinner finale, featuring Eton mess, exotic baked Alaska and of course, our famous soufflés. Easter Sunday calls for a traditional roast with all the trimmings, and our chefs have risen to the challenge with a modern twist on the favourites. After a choice of starters, it’s time for the main event with a choice of dishes including stuffed saddle of salt marsh lamb, pork belly and crackling, and pan-roasted sea trout. And because Easter isn’t complete without sweet treats, a tempting selection of desserts makes a wonderfully indulgent finale. It’s time to celebrate Easter Monday in style, with a gourmet family feast. Our seasonal menu includes all your brunch favourites presented at the counter, such as freshly-baked pastries smoked salmon and fluffy pancakes, before a choice of main dishes served at your table. To finish, choose from a selection of delectable desserts. 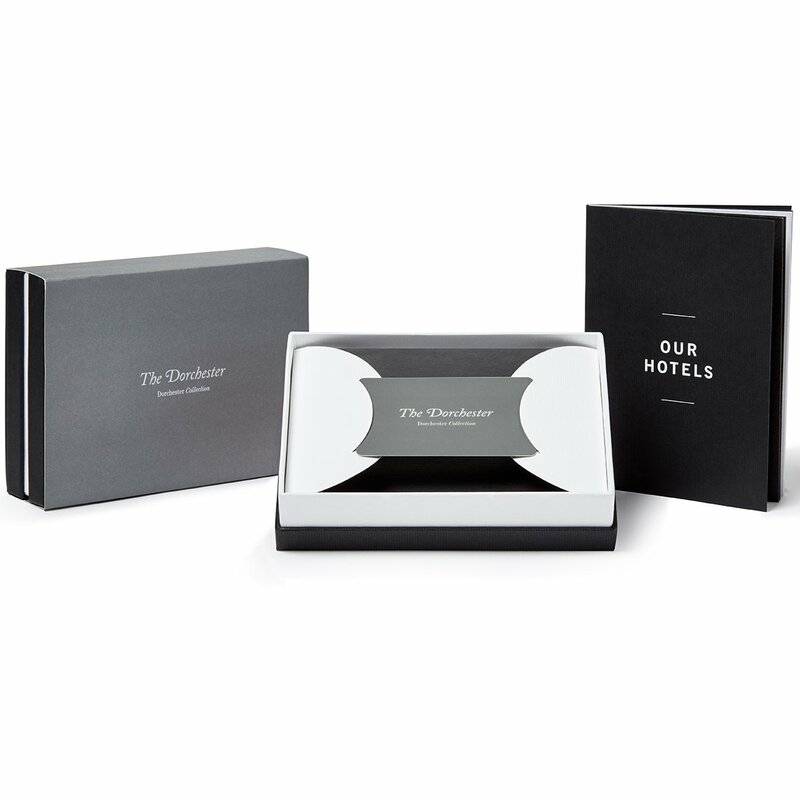 The gift of a dining experience is a great way to share the memories. Take a front row seat for a journey of discovery at The Grill Counter Wine Evenings, hosted by head of wines, Christopher Delalonde MS. Each evening will include six wines, covering a region or theme, served with a delicious tasting menu. Alternatively, enjoy a private evening for groups of five or more with a tailored selection of wines, together with a complementary food menu. Three Michelin stars and an unforgettable ‘wow’ factor. Shimmering design and passionate care deliver exquisitely prepared masterpieces to remember forever. Be transported back to the sumptuous, golden age of Art Deco splendour where a cocktail bar and traditional dim sum menu add extra spice to the mix.